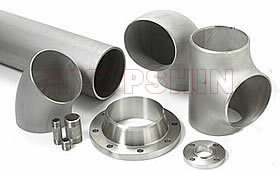 Jinan HyupShin Flanges Co., Ltd established in the 1980s, we are the major manufacturer specialized in producing and exporting high quality pipe flanges to more than 30 countries and areas. 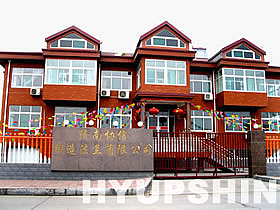 Jinan HyupShin Flanges Co., Ltd located in Zhangqiu City, Shandong Province of China. 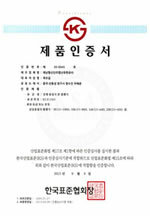 Since 2006 we set up owned sales company at Incheon & Busan of Korea. 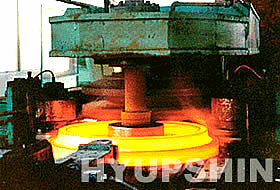 Depend on the superiority of production and Sales, Hyupshin is offering high quality forged steel flanges in wide applications for Water Works, Shipbuilding Industry, Petrochemical & Gas Industry, Power Industry, Valve Industry and general pipes connecting projects etc, Hyupshin provides almost all the norms of flanges in world wide. "Hyupshin" brand means "Cooperation” and "Trustworthiness", Jinan Hyupshin Flanges Co., Ltd will always be your best partner in pipe flanges business and projects. 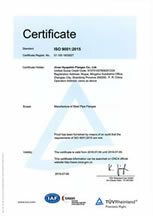 FLANGES IN EUROPE & AUSTRALIA NORMS - DIN, EN1092-1, BS4504, UNI, ISO, MSZ..
Jinan Hyupshin Flanges Co., Ltd supply all standards of pipe flanges and valve flanges. Best Price, High Quality, Fast Delivery! Copyright © 2010-2015 Jinan Hyupshin Flanges Co., Ltd All Rights Reserved.